a few new images for Chevelle! New cover art for gospel artist Christon Gray! more cover art for TRAVIS GREENE! 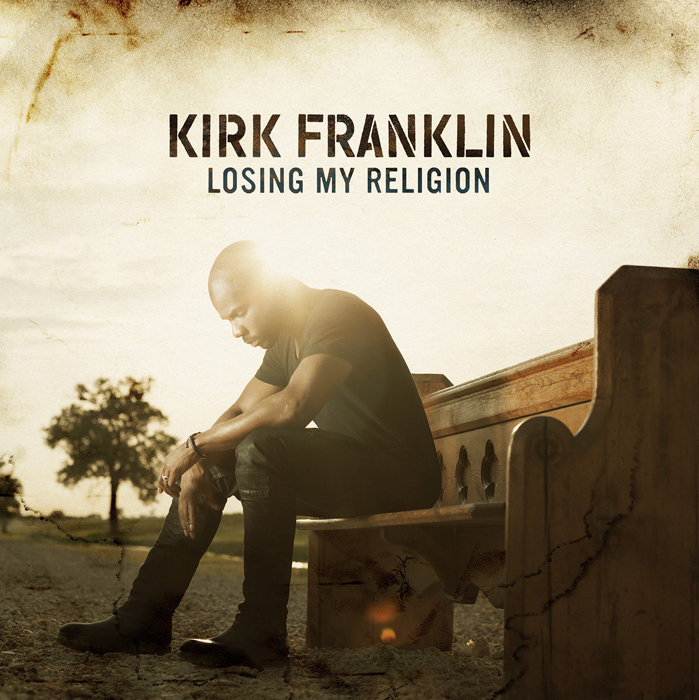 New cover art for gospel musician KIRK FRANKLIN! 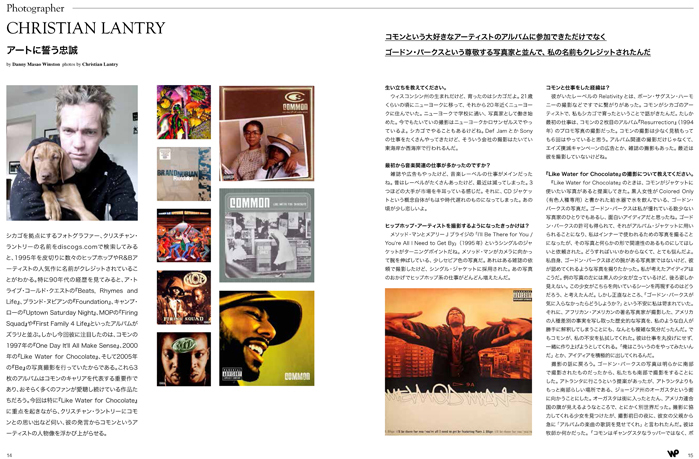 I was recently interviewed by Wax Poetics Japan for a feature on recording artist, actor, and poet Common. I've photographed Common many times over the years and he's definitely on my short list of favorite people! 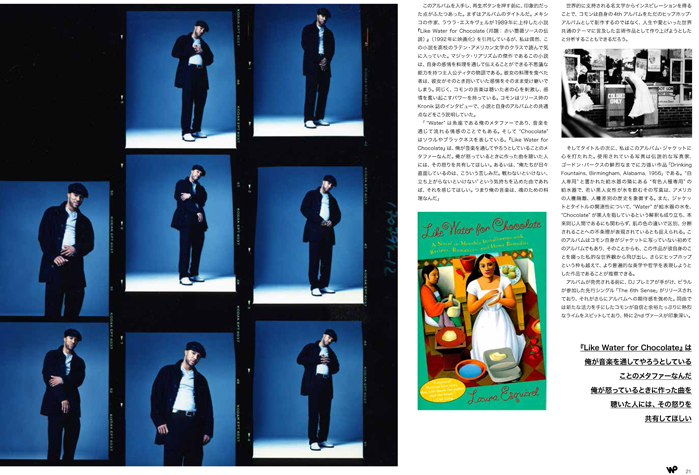 Speaking/reading Japanese is not my skill set but love all the images they used for the story! New cover art LIL DURK for Def Jam. A few portraits of the amazing stage actors featured over the next two weekends in Peter Pan! Special Gifts Theater provides children and teens with special needs a unique, creative drama experience enabling personal growth, while breaking down stereotypes related to disabilities within the community at large. Best of luck to all of the actors, mentors, teachers, stage crew and staff! New cover art for Gospel music singer-songwriter Marvin Sapp.